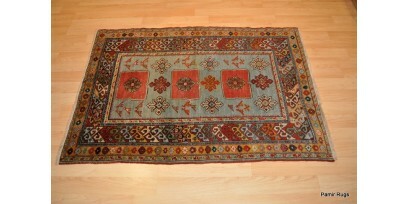 The term oriental rugs or carpets simply mean rugs from east. 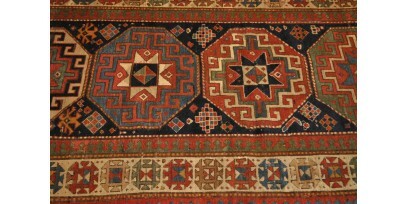 But it is usually applied to hand-knotted rugs, produced anywhere from southern Europe to south Asia. 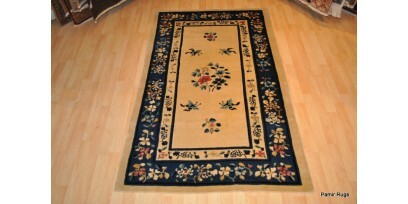 Oriental rugs are popularly described as “genuine hand-made rugs”. 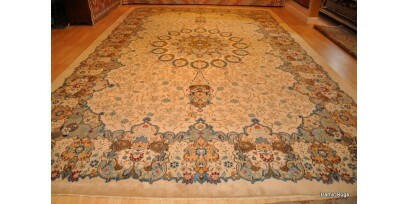 An authentic oriental rug is a handmade rugs that is either knotted with pile or woven without pile. These rugs normally come from broad geographical regions. 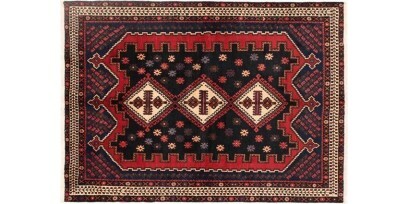 Persian rugs, Caucasian rugs, Afghan rugs, Kazak rugs, Anatolian rugs they are all part of so called oriental rugs. In today's market there are rugs described as "hand-tufted rugs" which are simply machine made rugs because they are not knotted. 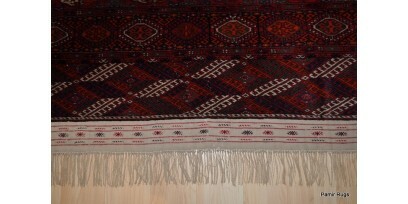 Oriental-design rugs made by machine, made through hand-tufting or any method other than hand-knotting or hand-weaving are not considered authentic oriental rugs.